Are these the world’s most unusual parcel deliveries? More and more of us are shopping online to buy many of the things which would previously have been bought from a shop. 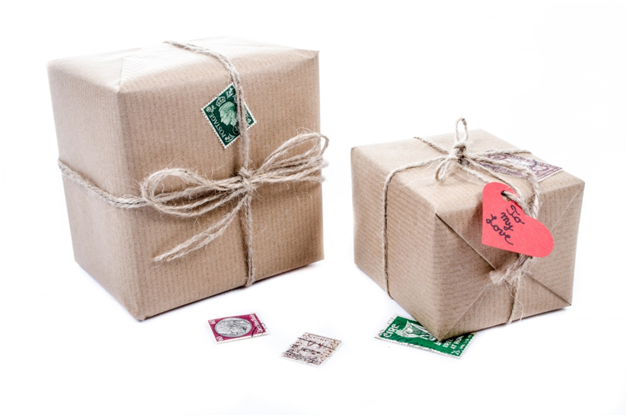 This means there is an increasing number of parcels needing delivery throughout the UK and abroad. 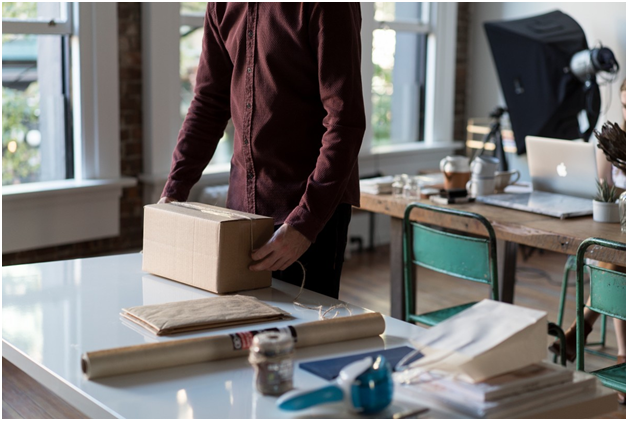 The growth in the online shopping market is believed to be the driving force behind a 7% increase in parcel deliveries in the UK in 2016-17 when 2.1 billion items were delivered. The vast majority of these parcels are standard box shapes, but we don’t need to look too far into the past to find more unusual items being posted. In 1920 the US were forced to introduce laws making it illegal to send children through the post. This followed several examples where babies as young as eight months old were mailed to nearby relatives as the 15 cent cost was significantly cheaper than any other form of transport. These days the idea of using a Same Day Courier Birmingham to London so that your child can visit Grandma may seem alarming, but in the past people often had a more personal relationship with their mail carrier. Many of the current regulations regarding posting live animals were put in place due to dangerous practices that had been used in the past. For example, in the 1890s a magazine reported that a jar of live scorpions was posted and then had to be examined by staff at the Returned Mail Office. Food has always been a commonly sent item, but in the past there were much looser regulations regarding how it should be packaged and labelled. The UK rules used to state that game such as dead rabbits or pheasants could be sent without packaging provided that they would not leak and had an address label round the neck. Even using a same day courier Birmingham to Wolverhampton service the meat would not arrive in a state that most people would find palatable these days. Back in 1909 Royal Mail’s same day courier service was used to post two suffragettes to 10 Downing Street so that they could personally address the Prime Minister. Unfortunately for the women Downing Street officials were not willing to sign for them and the women had to be returned.